The 2012 National Debating Championships were hosted in Grahamstown. The debating was of an amazing quality, everyone was feeling great and the food was fantastic! What more could you want from a debating competition? 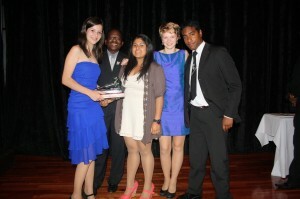 The senior champions of the 2012 National Debating Championships were KZN, pictured below. The best speaker of the competition, on an average of 74.96666 was Emma Pottinger (KwaZulu-Natal). 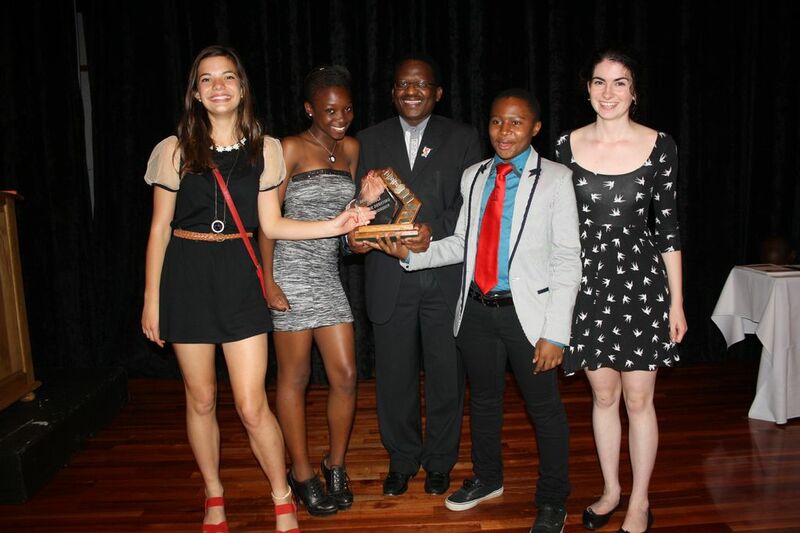 The junior champions of the 2012 National Debating Championships were Gauteng, pictured below. The best speaker in the junior category, on an average speaker score of 72.22222222 was Alexandra Pottinger (KwaZulu-Natal).